"There are a lot of forces of evil out there, and if anybody wants to criticize a movie that’s trying to shine a spotlight on these issues, I think they should really look at the real problems we have in the culture." 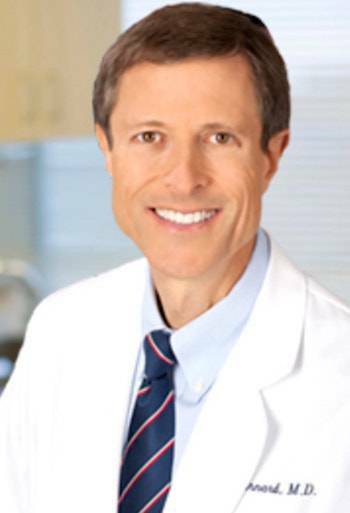 Top plant-based physician Dr Neal Barnard has responded to the criticism levelled at smash hit vegan documentary What The Health. The doctor - who was involved in the documentary - spoke to The Washingtonian media outlet, in an interview with writer Caroline Cunningham. The movie about diet and health, which has reportedly inspired many people to eschew animal products in favor of a plant-based diet, has recently come under some fire. Some critics have accused the film of 'cherry-picking' the data. One article in Vox was particularly critical, saying: "But [filmmaker] Andersen’s film fails on several accounts, and cranks the food fear sirens to irresponsibly high levels. "He mischaracterizes and overstates what we know about how particular foods drive disease, by offering a narrow view of the science with cherry-picked studies to support his views. "He also seeks out a slew of vegan and animal rights–friendly health professionals rather than a more balanced roster of experts, and engages in silly gotcha journalism to suggest organizations like the American Diabetes Association intentionally hide the truth about diet." But Dr. Barnard - associate professor of medicine at the George Washington University School of Medicine and Health Sciences and founder of the Physicians Committee for Responsible Medicine - has hit back at these criticisms. He told the Washingtonian: "I was really glad to see [the film] because people tend to not think about the foods that they eat, and they tend not to talk about it too much. "I’m not sure if I remember every part of the film, but the main thrust of it is if we move towards a plant-based diet, that’s going to be a really good move. And I think that’s clearly true. "Our research has shown that quite robustly." The film's message has been making waves - with people responding positively and negatively. Dr. Barnard was asked about the film being called 'irresponsible' - and the accusations of 'cherry-picking' science. He said: "Keep in mind that a movie is not a journal article. A movie needs to get people’s attention and lay out some things that people can then talk about. That’s a great contribution, and I would go further and say that the evidence of benefits for a plant-based diet is really quite convincing. "It seems that our overarching [arguments] are pretty hard to criticize, which is that vegetables, fruits, grains, and beans are things that Americans are neglecting, and cheese and sausage are things that they are indulging in, and if we can change those things we are going to be a lot healthier. "My hope is that anyone who got angry about What the Health is they will take that anger over to their vegan restaurant and have a healthy lunch or dinner. "Maybe when they get a little more fiber in their diet, they will calm down a little bit." The conversation the film has provoked about health can only be a good thing, according to Dr. Barnard. He added: "Where I think we run into the biggest problems - it’s not a documentary that’s controversial. "When they get home and they pick up their remote control, the commercial messages that are going to be directed at them are presenting such a risk-laden view of food. 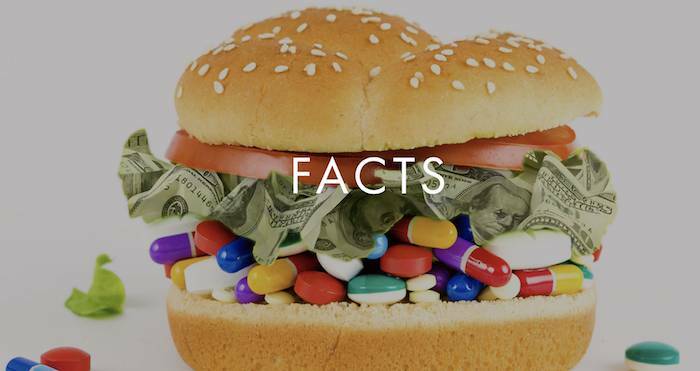 "'Pile the burgers on higher' is basically the message, and the other half of the commercials are for medicine to try to make it all go away. That’s the crazy world that we live in. "If someone is trying to make a documentary about it and saying, 'wait a minute, stop this craziness!' I think that’s a terrific thing.